Gin derives its name and predominant flavor from juniper berries. 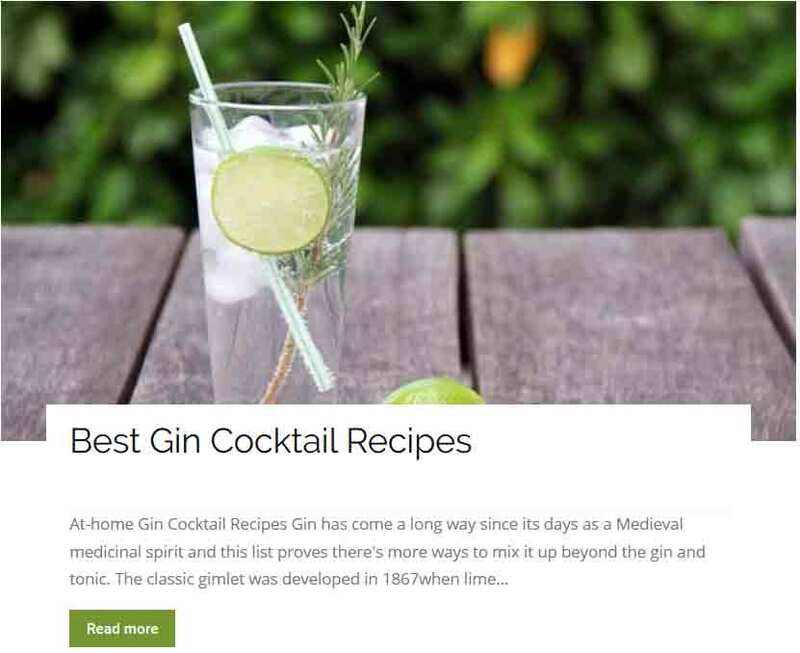 First created as a medicinal spirit in the Middle Ages, gin was later combined with tonic to mask the flavor of quinine as a remedy for malaria. 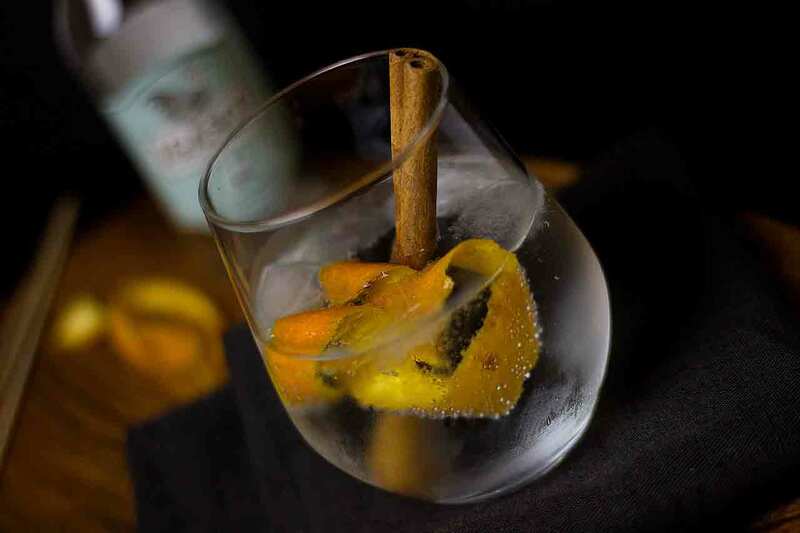 While the gin and tonic is still popular in England, gin’s use in martini cocktails has largely been replaced by vodka around the world. 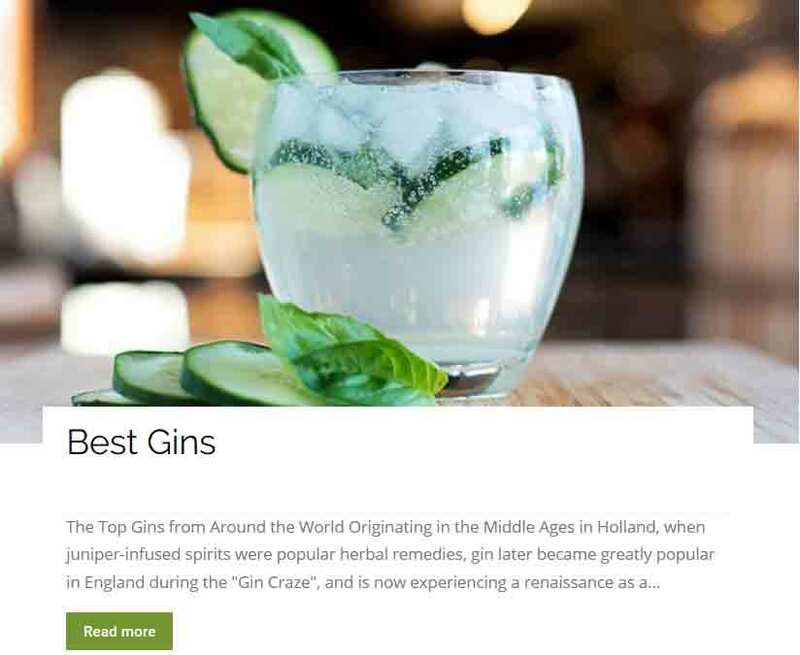 With premium handcrafted and flavored gins on the rise, our expert reviews help you find the best gins.